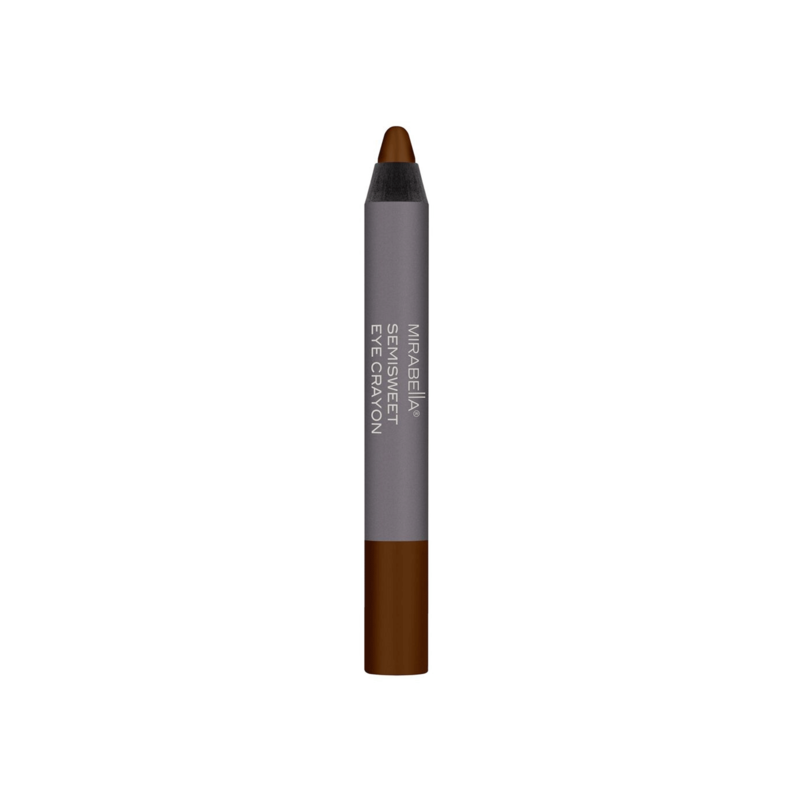 A smoky eye is seconds away with the Mirabella Eye Crayon. Shape and shade eyes in seconds. soft, long-wearing kohl. Use Semi Sweet Eye Crayon for a naturally-beautiful smoky eye with soft, long wearing kohl or Blackmail Eye Crayon for the Ultimate seductive smoky eye with a deep black, shiny finish. - Waterproof and safe for waterline use.